Ever feel like brewing your own nice cup of specialty coffee at home, but taken aback by the list of equipment you have to buy? Worry not, we’re here to help you sort out what’s important to have first thing first, and what you can save for later. Despite the hype and coolness of it all, not all brewing devices are a must-have for homebrewers. Especially at the time when you first started. In sorting the essential tools, it all comes down to understanding what makes a good coffee. So, let’s start with that! What constitutes a good coffee? Tasting notes and recipes are often discussed in talks of making ‘a perfect cup of coffee’. But at the end of the day, what makes a good coffee is all down to your own preference. Here, we are going to have a look at what can you play around with to maximize the potential of a good coffee & achieve the taste you prefer. Contrary to the (still) popular belief, hot boiled water is a bit too much to handle special coffee beans. Or any coffee in general, really. Ideally, the water has to be hot enough to activate and absorb the oils and essences in the ground coffee, but not too hot so as to burn it. Once your coffee is ‘burnt’, you risk losing the colourful flavour and left with mere ‘bitter’ taste instead. After all, that’s where the notorious reputation of ‘bitter coffee’ comes from. So we slide to the 3rdpoint. Because each brewing devices comes with a different design of filter, grind size is critical for the flow of water passing through your coffee. With a grind size too big, the water would slide too easily and makes your coffee ‘watery’. A grind size too small, the water would have clogged and burnt your coffee midway. Think of a bucket filled with rocks vs a bucket filled with sand, which one will water pass through faster? 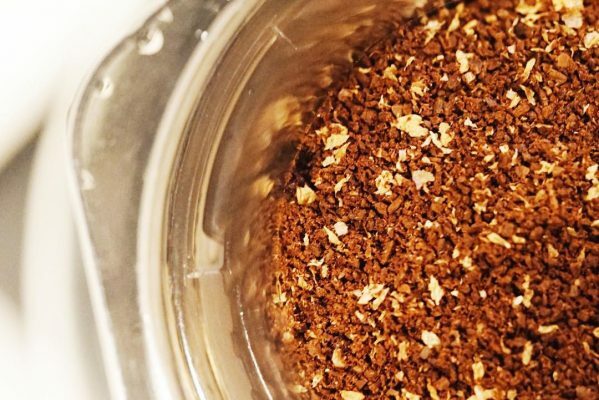 Needless to say, precise grind size is paramount for the taste & recipe of your coffee. Now, now this is what often called as ‘recipe’. By looking at the ratio, it helps you maintain consistent outcome of your brewing routine. You get the ratio from comparing between the dry coffee ground and the amount of coffee liquid extracted (a.k.a. your cup of coffee). You might have guessed by now, having a proper scale is indeed essential. 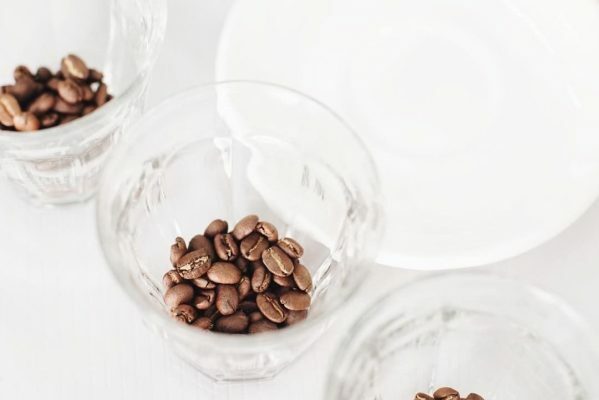 This one factors a lot into determining whether you’re going to have much caffeine, bitterness, or bring out the potential flavour in your beans at its most. To keep track of your brew ratio, and maintain it once you have found your ideal recipe. While it’s nice having a temperature kettle, getting them for a start can be a quite lump investment. Instead, you can have your regular kettle, heat the water until it’s near 100C, then turn the stove off. Put the thermometer inside the kettle, and wait until it cools down to 88-92C. Choosing a good grinder is essential. Although convenient, a classic spice grinder (with blades) is not good enough to give you a consistent grind size. So, always use a grinder especially made for coffee. If a machine grinder is out of budget for now, you can always opt for hand-grinder for one-third price from machine grinder. Can always use your phone. Although these tools are well-associated with specialty coffee brewing routine, they are quite a catch more because of the efficiency they offer. If you are ready to advance your game, these tools surely are gems. Gooseneck kettle are for more controlled movement while pouring. It gives you the ease, but not necessarily a must. It is especially convenient because it could consistently hold the temperature of your own choosing, and that you wouldn’t have to watch over it while preparing for anything else. But then again, it’s more of a luxury than necessity. Else, you’re a barista looking for speed behind the bar. Having the brew ratio tackled by scale, any jugs without water level could actually do it. 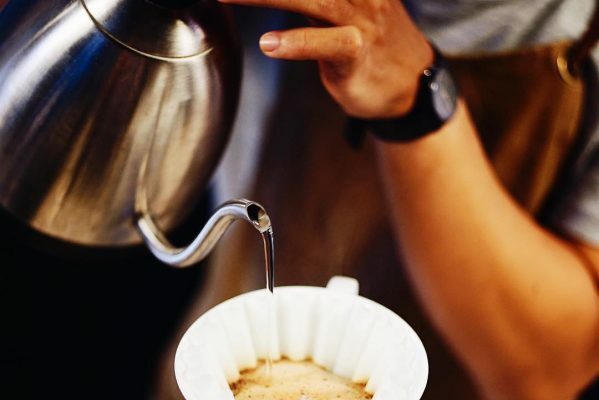 With all the varying brewing devices out there, some are actually easier to use than another. Easier to use as in, there’s less factor for you to control and the chance you have bad coffee are lessen. It’s trickier to master these devices at first.But as a pay off, you get to explore wider range of flavour from your coffee. And that’s all you need, folks! 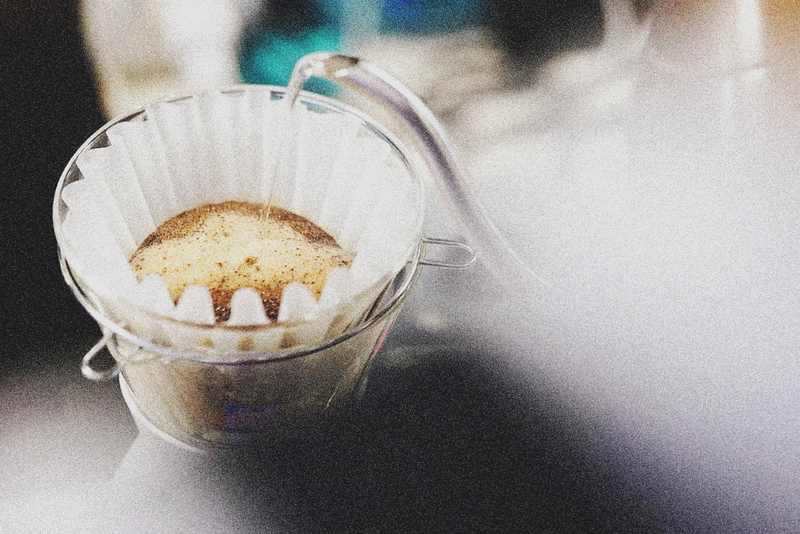 For now, we hope that will be suffice for you to start a routine of brewing your own coffee. To explore more fun, we are going to delve more into each brewing devices, soon enough.